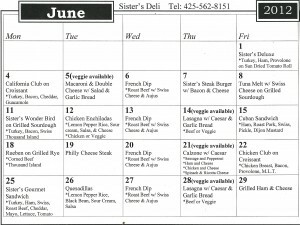 You are currently browsing the Sister's Deli blog archives for June, 2012. 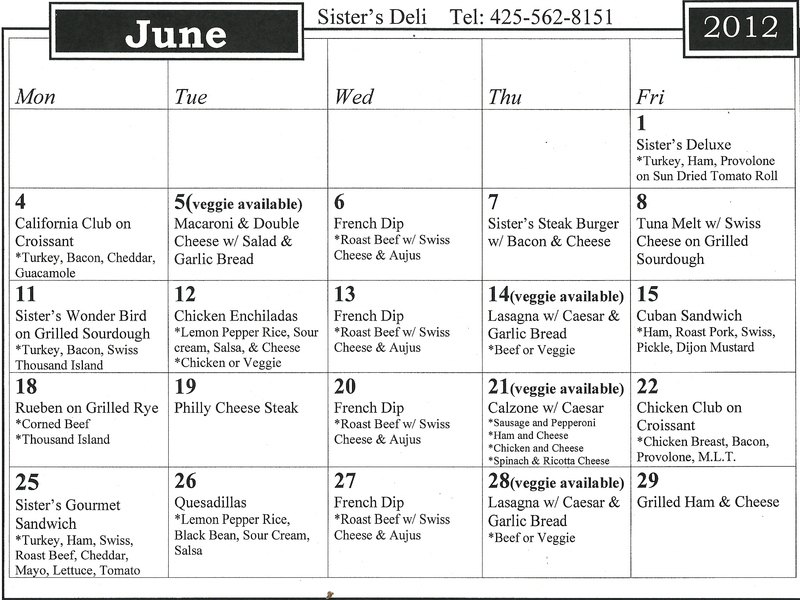 Copyright © 2019 Sister's Deli. All Rights Reserved.